FMBC have everything you need to fix and maintain all varieties of hydraulics for agricultural and earth moving equipment. We refurbish hydraulic pumps with genuine parts, bore hydraulic cylinders to perfect size and test before reuse. 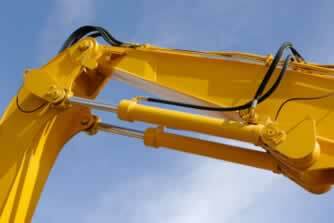 We also repair and service hydraulic motors. 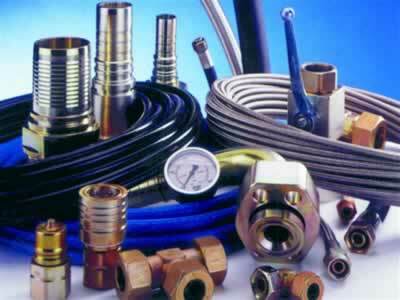 FMBC stock a large range of hoses pumps and motor spares to make sure our client's get their machinery back in action ASAP. When it comes to service and experience of hydraulics on farming and earth moving equipment in the Moore district, Fred Monckton's Bearing Centre are the people to contact.